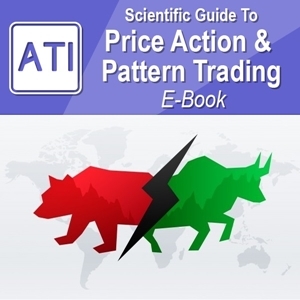 Pattern Completion Interval is the concept, first introduced in the Book (Guide to Precision Harmonic Pattern Trading), to help you to trade with harmonic pattern in more scientific way. 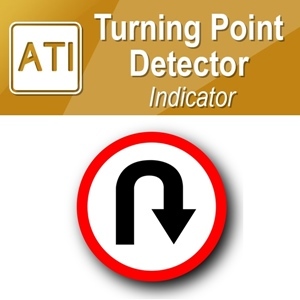 Especially, it helps you to achieve the desired Reward/Risk ratio while you are trading in real time tick by tick data. 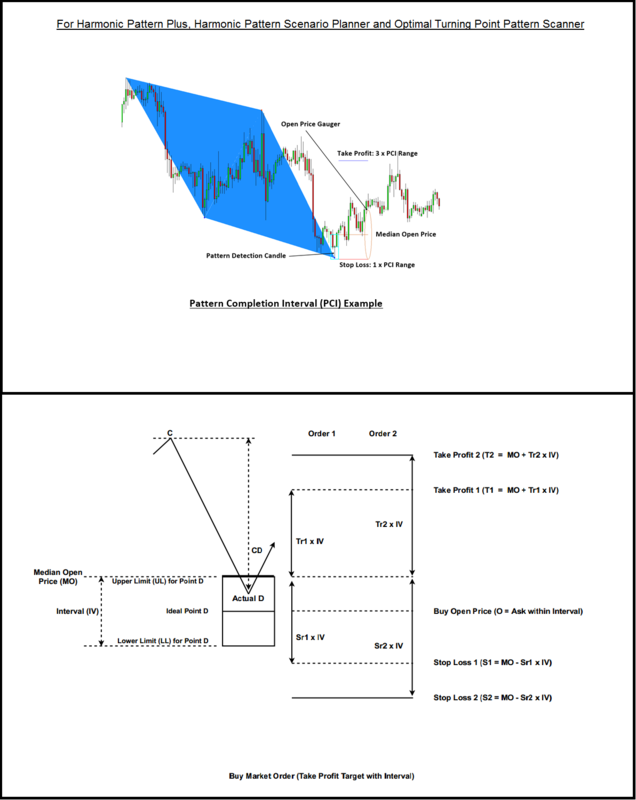 Here is one of many approaches how you may use the Pattern Completion Interval concept for your trading. 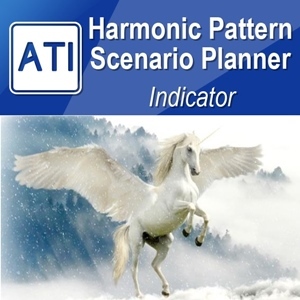 Of course, this approach is compatible with your Harmonic Pattern Plus and Harmonic Pattern Scenario Planner. 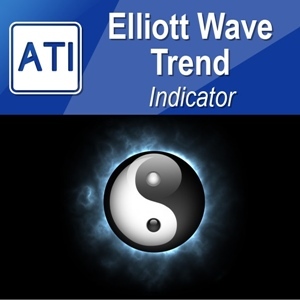 We produce this diagram so you can understand this approach intuitively without any calculator in your hands. 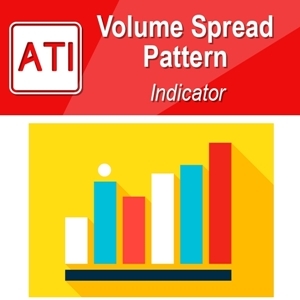 Tr = Take Profit Ratio and Sr = Stop Loss Ratio. The diagram shows the case of two orders but you can even generate more orders taking this example further. Hopefully this new diagram is easier to understand than previous one. 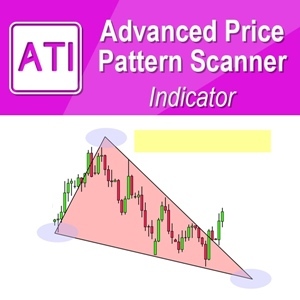 Of course, this precision trading frame work is applicable to Harmonic Pattern Plus and Harmonic Pattern Scenario Planner and Optimal Turning Point Pattern Scanner.